State of Illinois Invitational Marching Band Finalists: 1997, 1998, 2000, 2001, 2002, 2003, 2004, 2005, 2006, 2007, 2008, 2009, 2010, 2012. BOA Monroeville, PA Regional Finalists: 2017. BOA St. Louis, MO Regional Finalists: 2000, 2005. 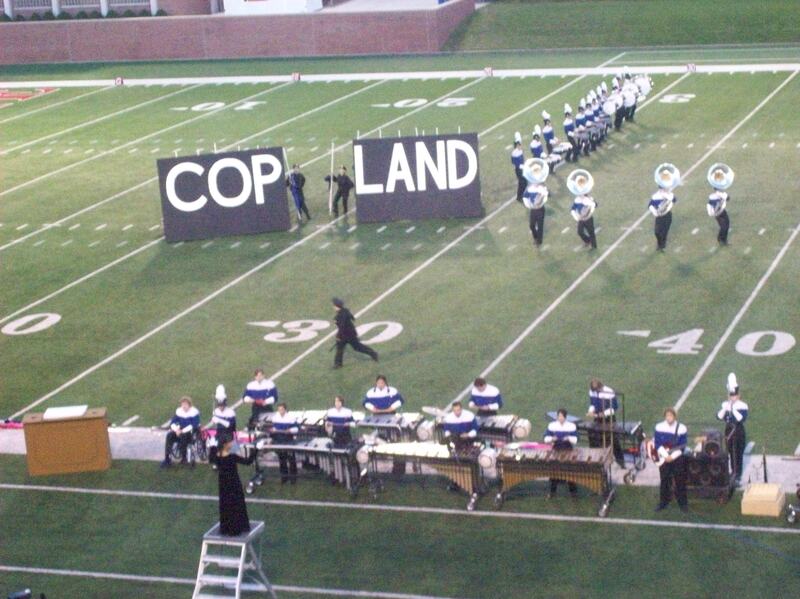 BOA Ypsilanti, MI Regional Finalists: 2006, 2009. BOA Youngstown, OH Regional Finalists: 2007.